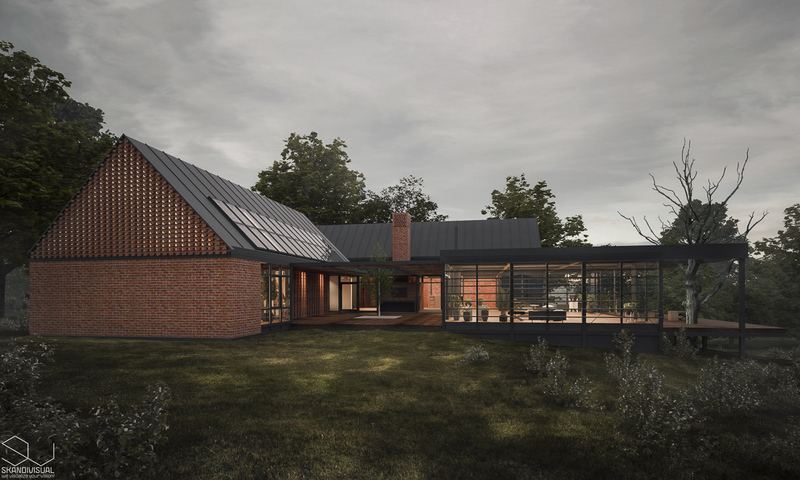 This house is being built in a forest area, in a National Park, in the place of an old and ruined dwelling house. 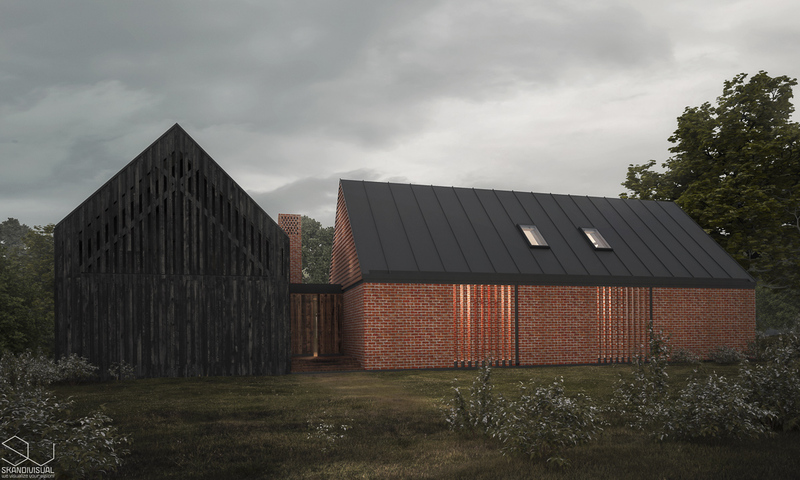 The size, the location, the structure, the form and the materials of the new dwelling house are a transcript of the old, traditional building. All the solutions concerning the details are made with a fresh eye in order to meet the expectations of today’s life but having regard to the old logic. The new building respects its woodland environment without exploiting it. Its frame is a three-dimensional steel raster and its foundation hardly touches the ground. Its insulated walls are lightweight, its stiffening walls are made of the bricks of the old building. A student of Imre Makovecz, Architect Blogger, Theologist, Flooring Man. He studied architecture and theology in Vienna and Budapest. 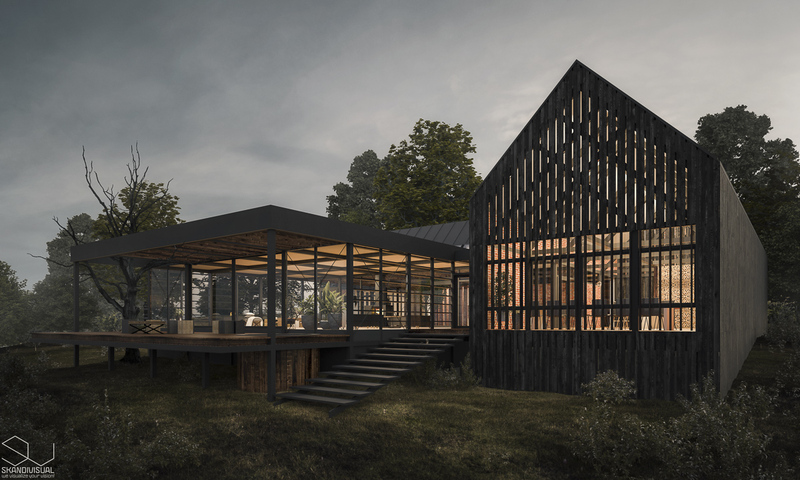 Initially, he gained his experience in the world of architecture through planning and actually building small sacred spaces and his own family house.